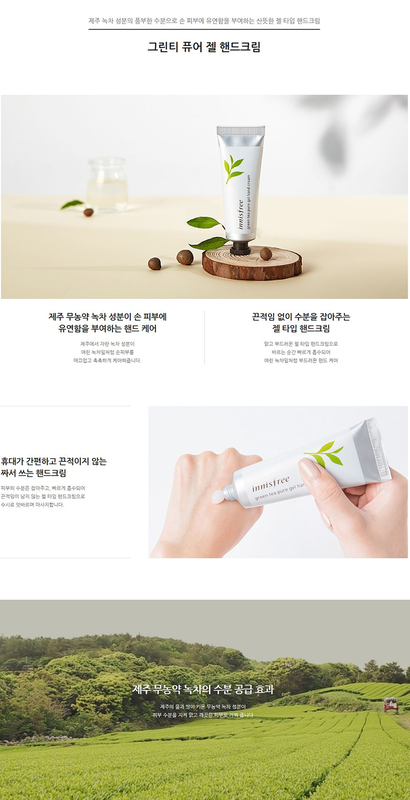 Jeju green tea ingredient cares the hand smoothly and moistly with elasticity. Clear and smooth gel type texture smears quickly into the skin. 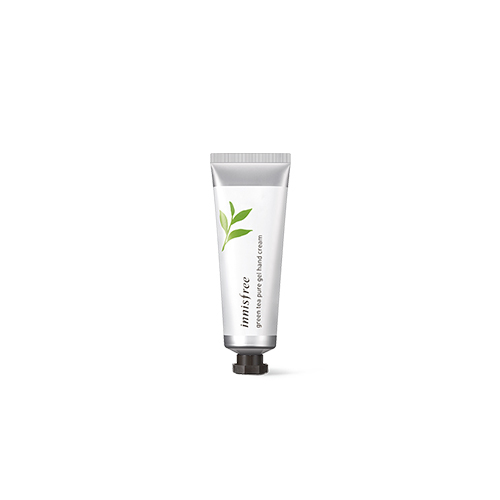 A convenient hand cream that moisturizes the skin without stickiness. Take an appropriate amount and massage the hands gently with the cream.